In this course, students will deconstruct the concept of nature and study different peoples' relationship with their environment. Additionally, students will explore the identification of women with nature and reflect on the social and scientific impacts of this relationship. Students and teachers will discuss the gendered and binary lenses that dominate academia, and seek to reveal the connections between the quest for scientific knowledge and gender oppression/patriarchal societies. In order to understand these complex relationships, students will study the intersectionality of race, ecology, and feminism. Starting in Los Angeles, students will reflect on their own relationship with nature in an urban landscape by working with local state environmental agencies and visiting public parks, the LA river, Griffith Park, and the Angeles National Park. We will then travel to Colorado for a cross-country skiing and hiking trip that transports our study of nature and society to the natural world. 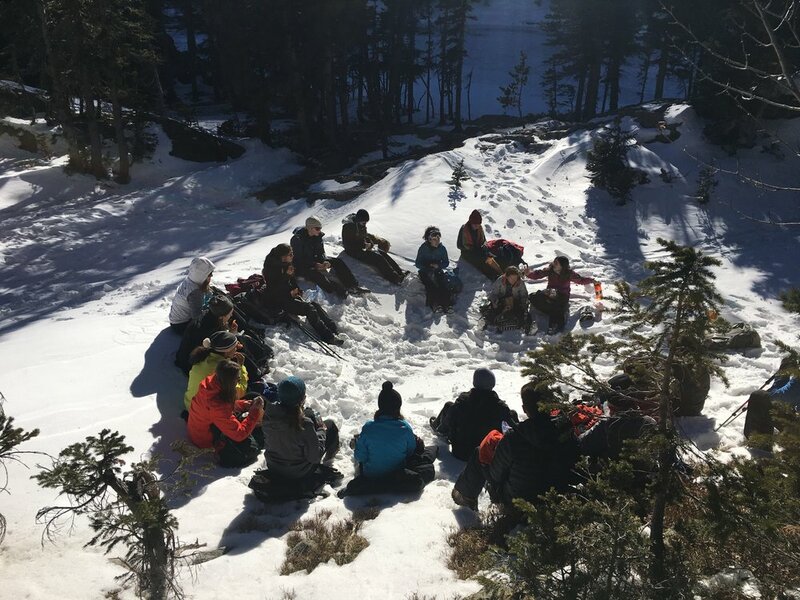 In addition to the physical demands of cross-country skiing, snowshoeing and hiking, students will read primary sources and engage in philosophical conversations around sustainability, patriarchy, femininity, and the purpose of nature. Since we will be staying in the Rocky Mountains, and cooking our own meals, everyone will share in the communal responsibilities of the trip.